Batteries included. Each piece in a box. The griplight torch that is chosen in most cases can be selected via our website. 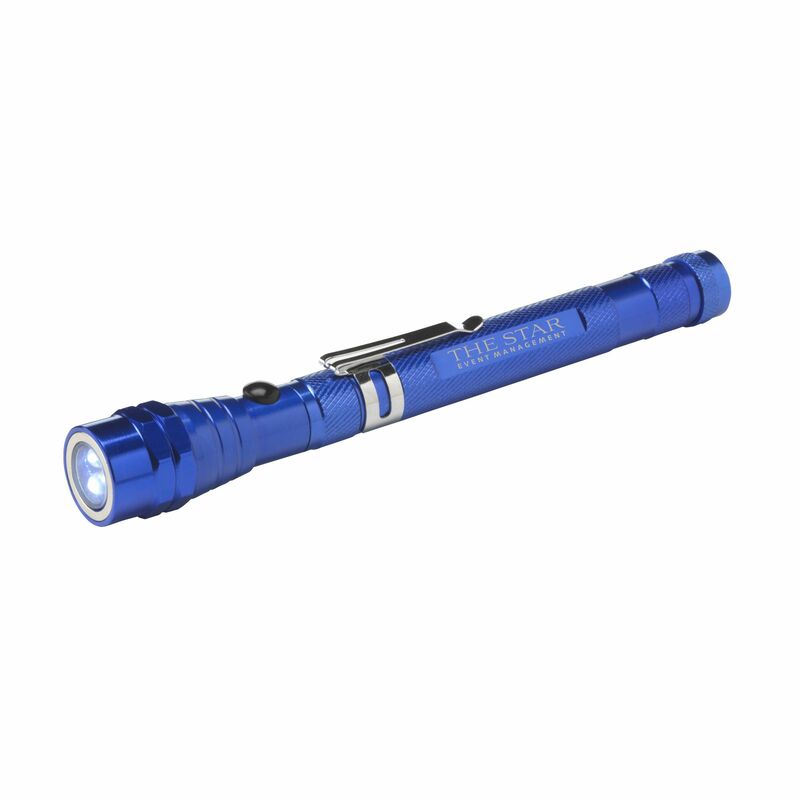 Stainless steel torch with 3 bright white energy efficient LED lights. Equipped with a telescopic function, extendable to 56.5 cm, flexible, magnetic top and clip. Batteries incl. Each piece in a box.